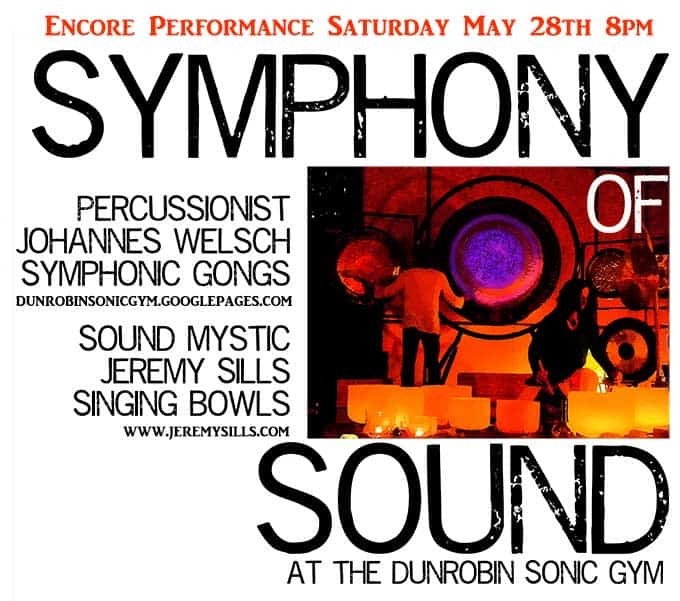 Thanks to the incredible response to last month’s concert, Johannes and I are putting together an encore performance of The Symphony of Sound at the end of May. Be sure to reserve your tickets early ! You may buy your ticket online. You may also call the Dunrobin Sonic Gym to make your reservation. Our toll-free phone number is 1-866-255-9741 and the local phone number is 613-832-0896.